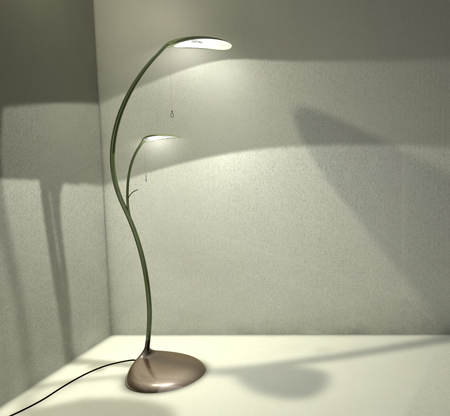 Now even you have the option to take part in eco-friendly drive by bringing in home the “Leaf Lamp”. 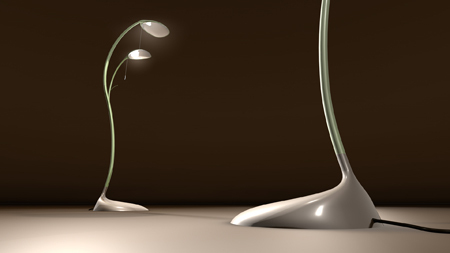 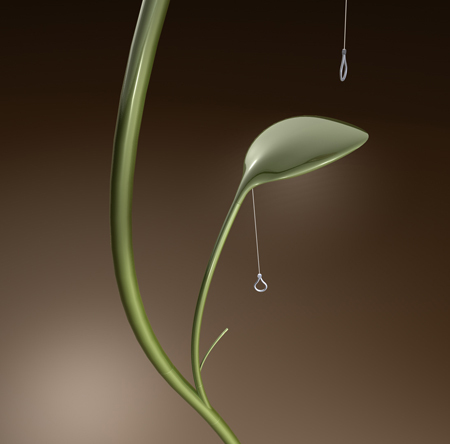 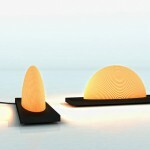 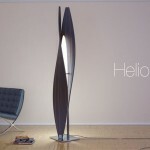 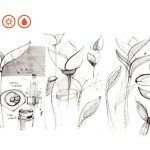 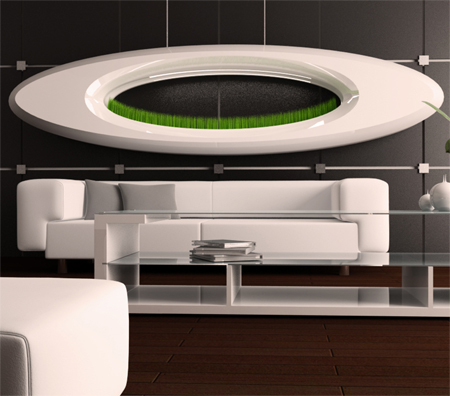 It is a floor lamp designed in the shape of a plant with its leaves spreading all around. 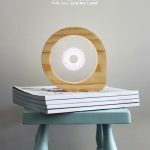 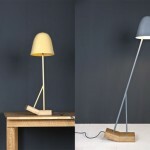 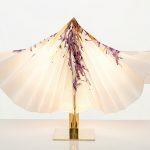 Inspired by Mother Nature, designer Sofian Tallal of France has created a beautiful lamp that could be used as a table lamp, floor lamp or study lamp. 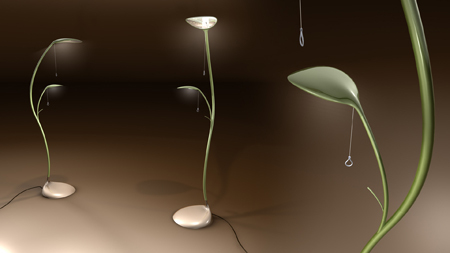 Each of its leaves spread white light with a medium frequency so as to provide a soothing effect to your eyes. 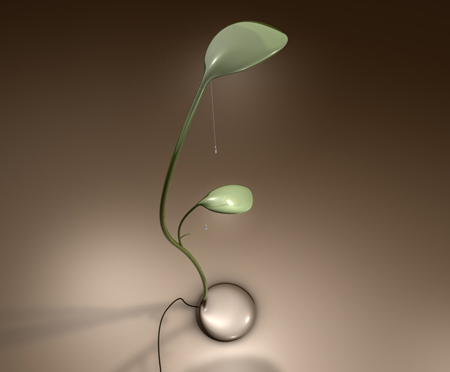 Hanging switch interprets the dew drops that are just falling through these green leaves. 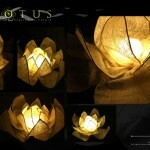 Altogether you will feel yourself nearer to the lap of nature with this beautiful LeafLamp around you. 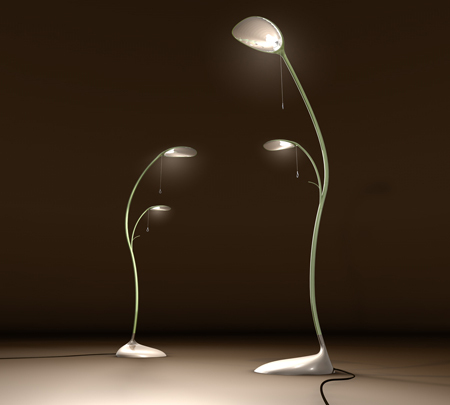 Tagged as beautiful lamp, dew drops, green leaves, medium frequency, study lamp.